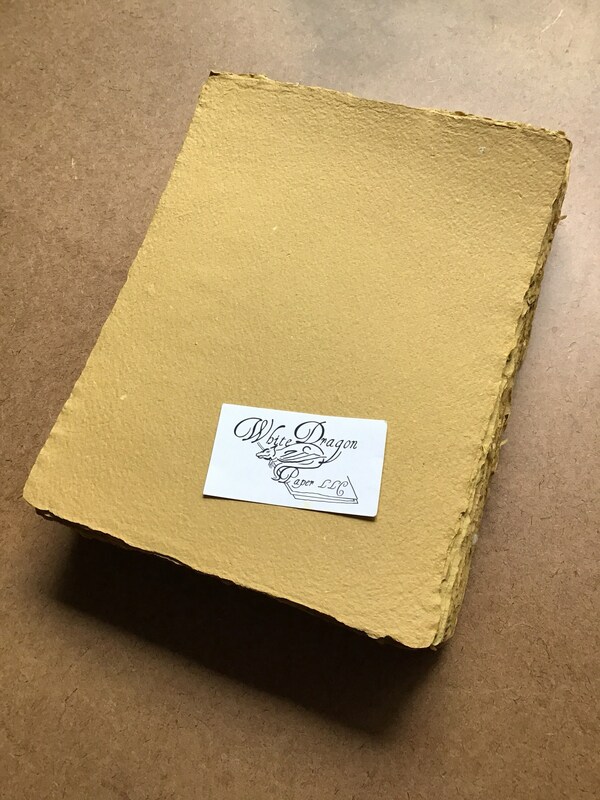 This listing is for orange handmade paper. 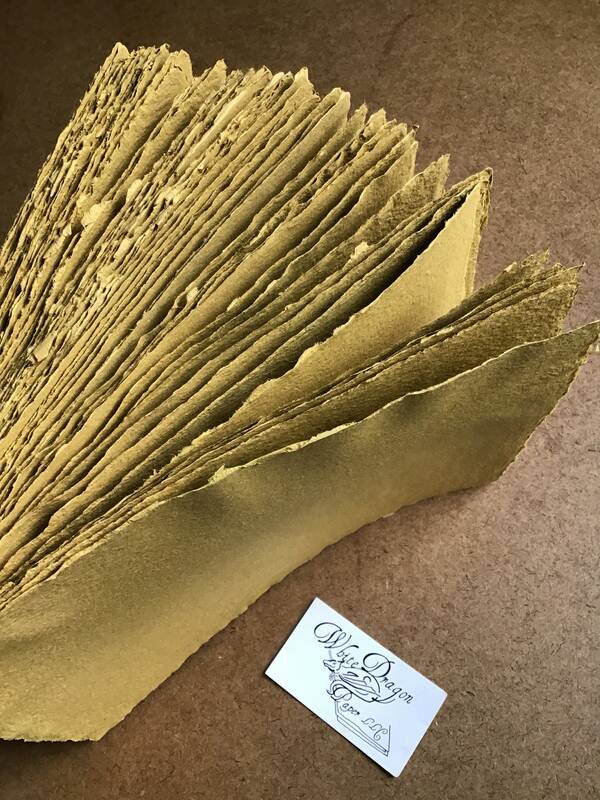 I have a limited number of these sheets, and can make each sheet into several options for you. 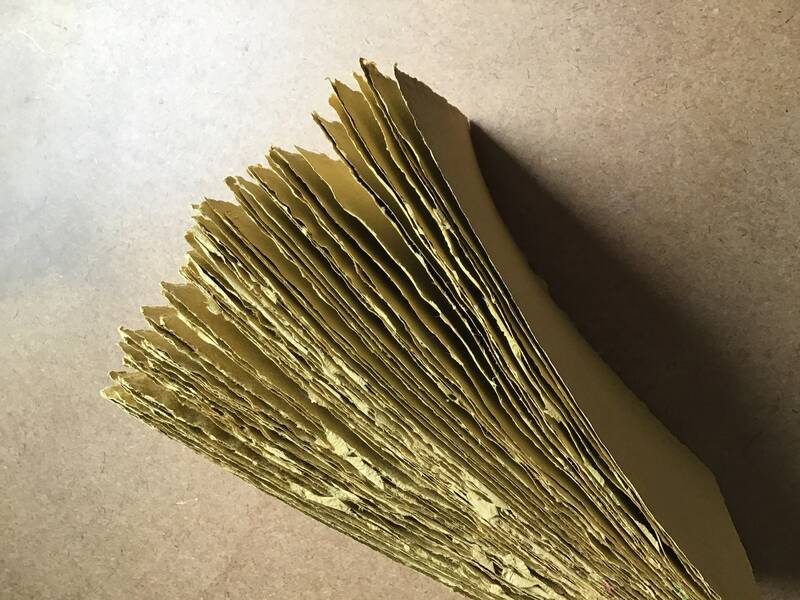 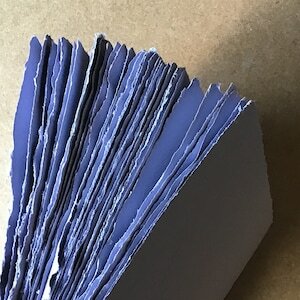 This paper is made from 100% office, notebook, printer and other waste papers that I have collected and recycled myself. 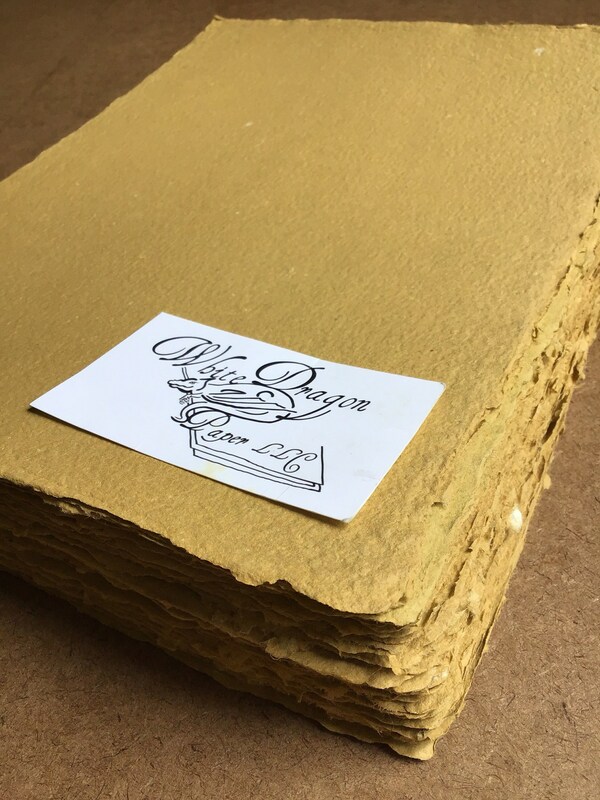 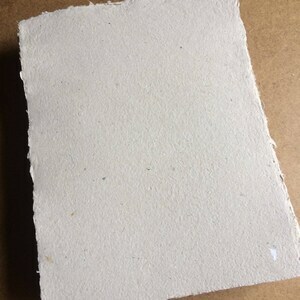 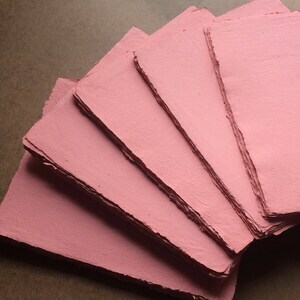 This listing is for one sheet of orange handmade paper, available in several sizes. 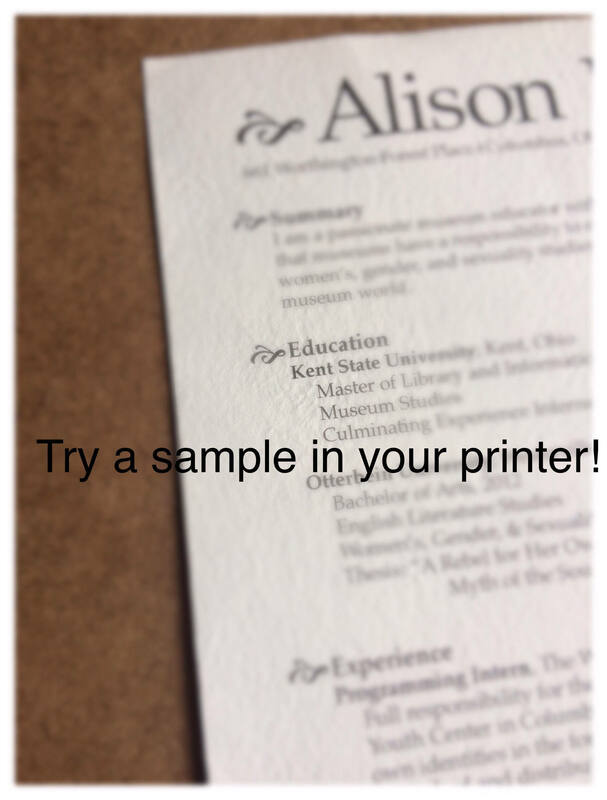 If you want more than one sheet, please select multiple quantities from the drop down menu. 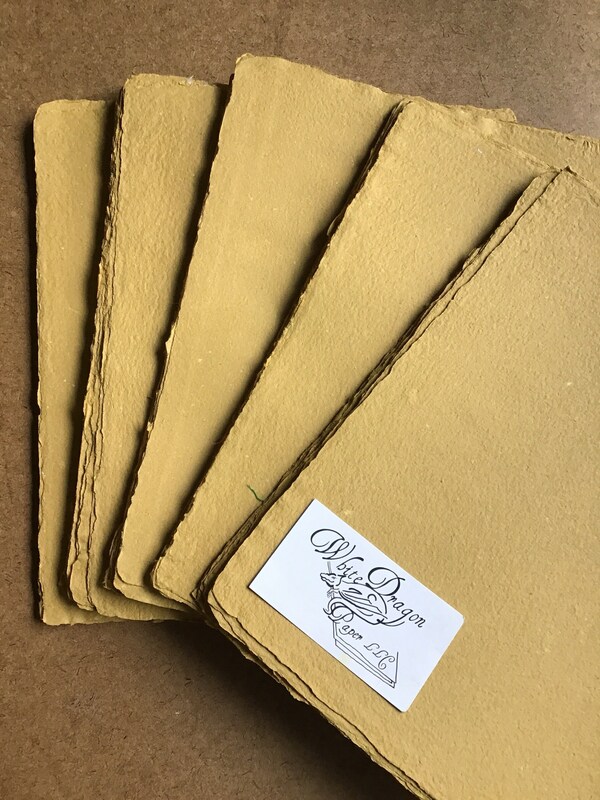 Full 8.5x11 inch sheets will have deckled edges shown in the photo. 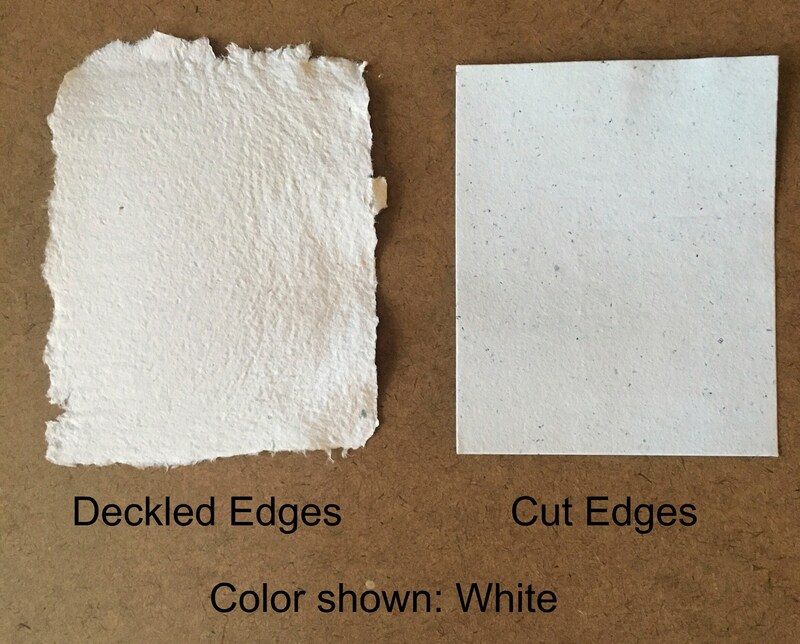 Smaller sizes will have clean cut edges. 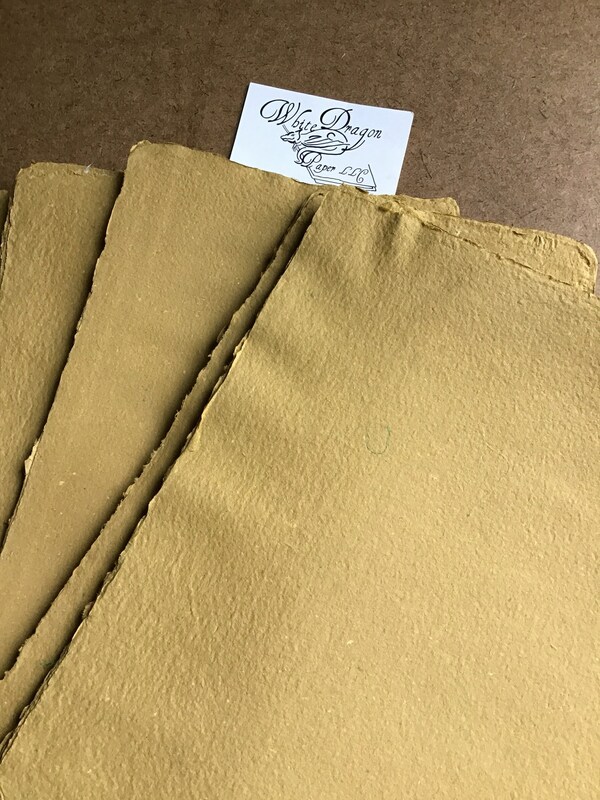 Because this is a limited batch, I can’t make new sheets in smaller sizes, so all sizes smaller than 8.5x11 inches will have cut edges. 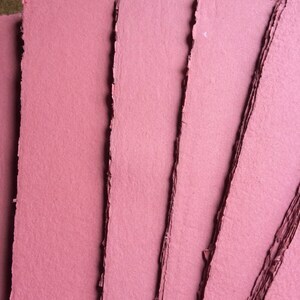 I can also make this paper into envelopes for you, in either 4x5, 5x7, or 9.25x4 inch sizes. 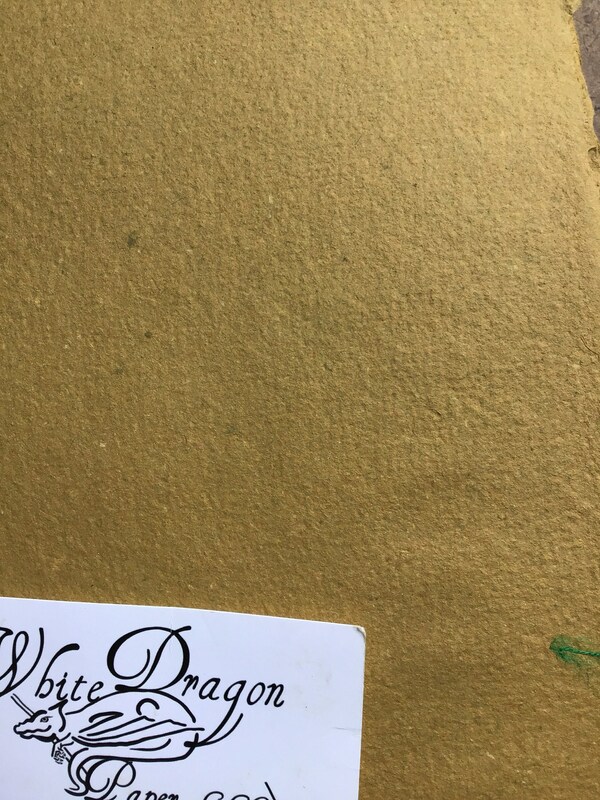 Just message me and we can see if I have enough stock to fill your request.